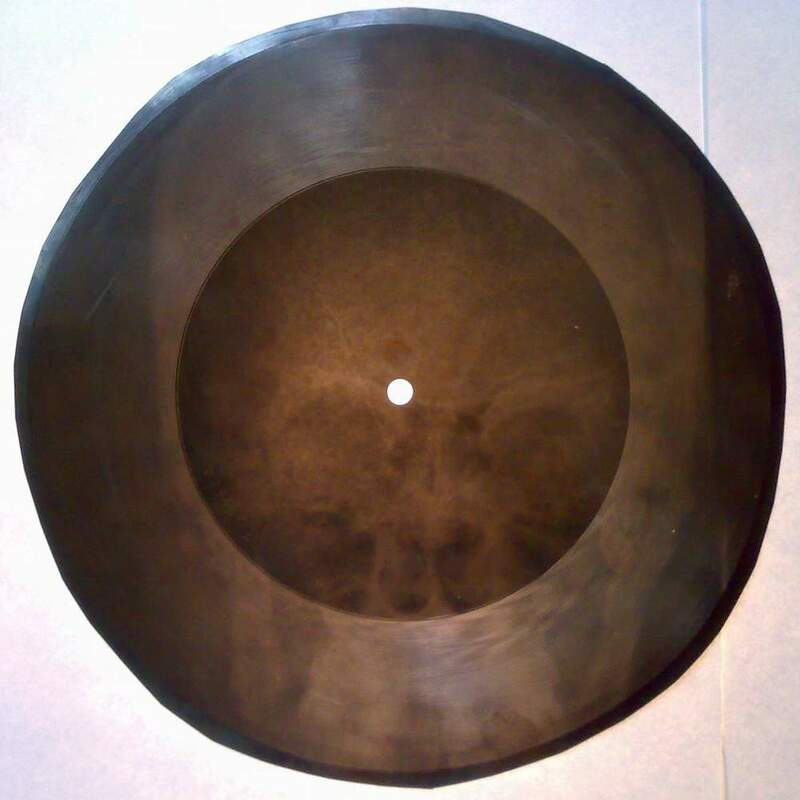 At X-Ray Audio live events we cut new x-ray records from live performances. We have worked with various musicians playing in different styles including the thereminist Lydia Kavina, Marc Almond, Barry Adamson, Marcella Puppini, Alexander Hacke (Einstürzende Neubauten), Thurston Moore (Sonic Youth), Veronika Harcsa, Nadia (Race for Space) and Mobius. 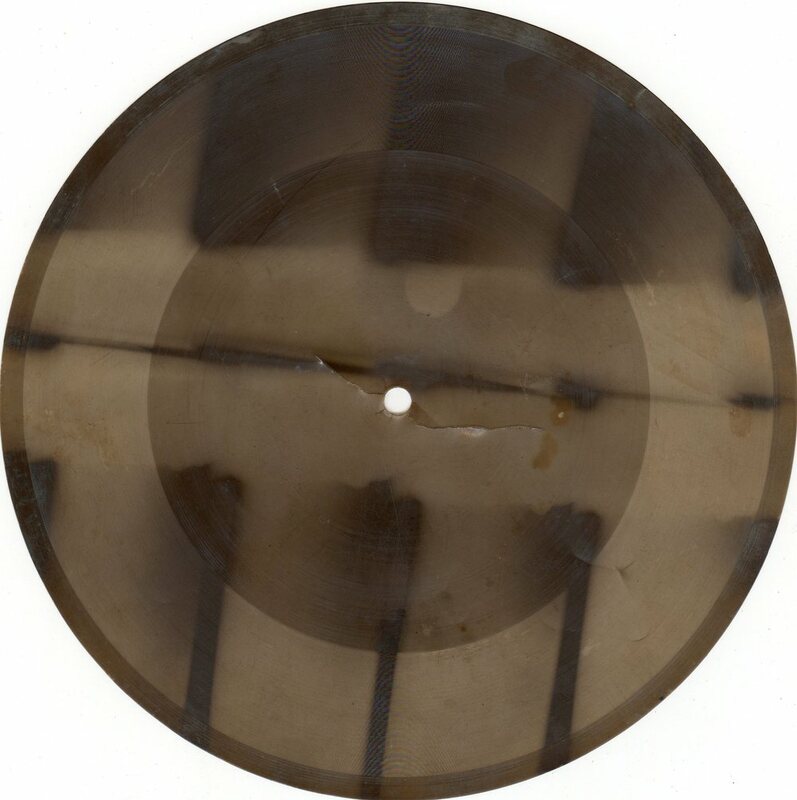 To cut the records, we use a 1950s MSS recording lathe (see below), originally used by BBC journalists in the field. 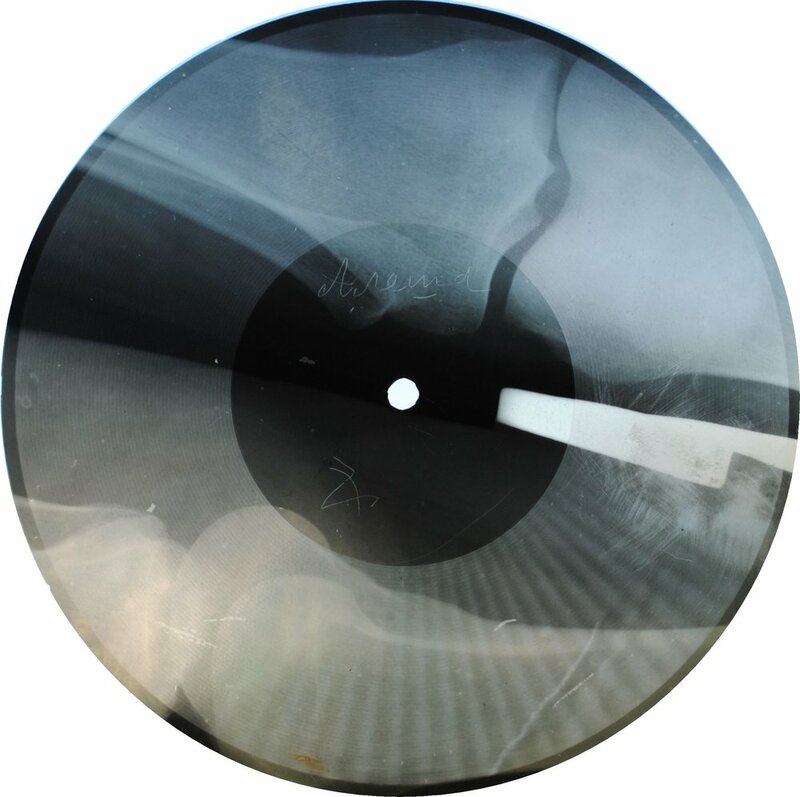 This was the kind of machine copied by the Soviet Bootleggers to make their records.. Modern X-Rays are much more difficult to cut onto than the cellulose nitrate based radiography film used in the 1930s - 1960s. They made of a nylon based plastic and are much harder. The original bootleggers got some surprisingly good sonic results cutting on very thin film with sapphire needles using homemade machines like the one here to the right. 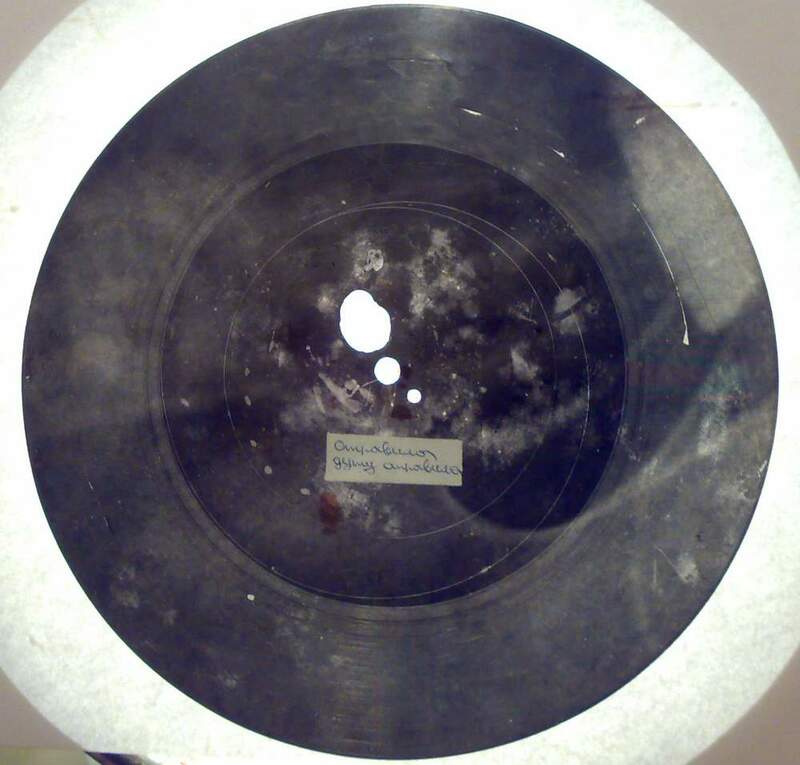 They also often had great taste and, sometimes (and somehow) access to cool records. Mikhail Farafanov, a bootlegger we interviewed last year, took pride in introducing his customers to the new sounds he discovered and loved - as well as selling them the popular tunes they asked for. He also took pride producing the best audio quality he could, whereas some of his rivals were happy to pass off very poor sounding records on gullible people who were just keen together their hands on any forbidden music at all.. We came across various stories of unfortunate punters buying a record and discovering it was not what they had asked for or was virtually unlistenable when they got it home. 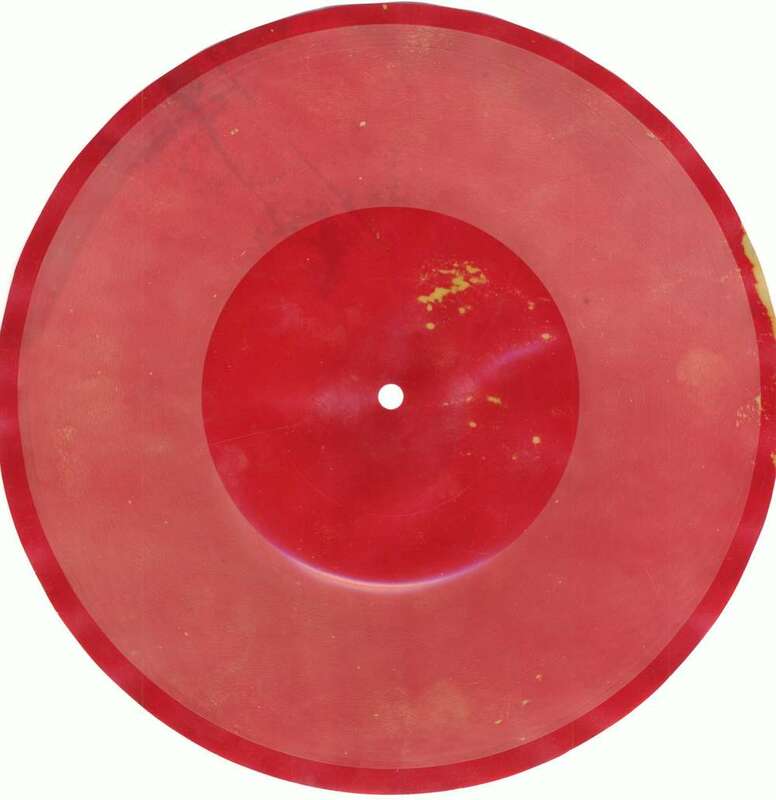 Here is an example of a great sounding late 1950s /early 1960s bootleg recording of a rare rock ‘n’ roll record ‘Big Guitar’ by an unknown artist (if you know who it is, please let us know). It is still sounding hot after all these years I think you will agree. 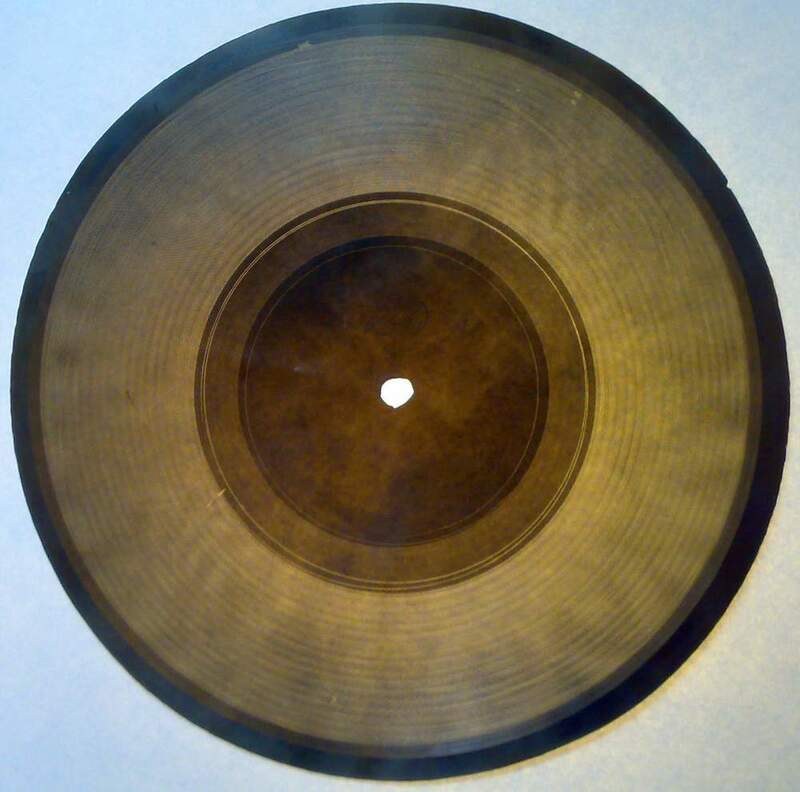 A recording lathe is a little like a gramophone / record player in reverse. 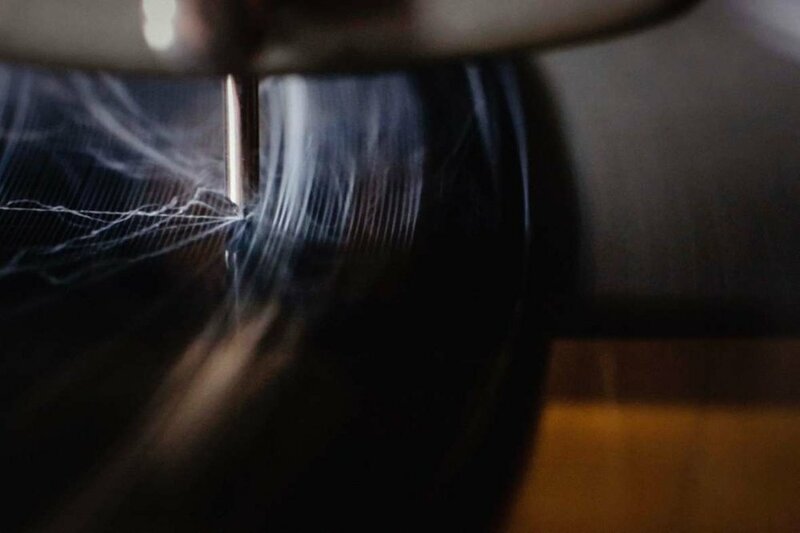 Instead of a needle that ‘reads’ the groove of a record through vibrations which are transformed and amplified into sound, a vibrating cutting head scratches a groove into a blank spinning surface when an audio signal is fed into it. 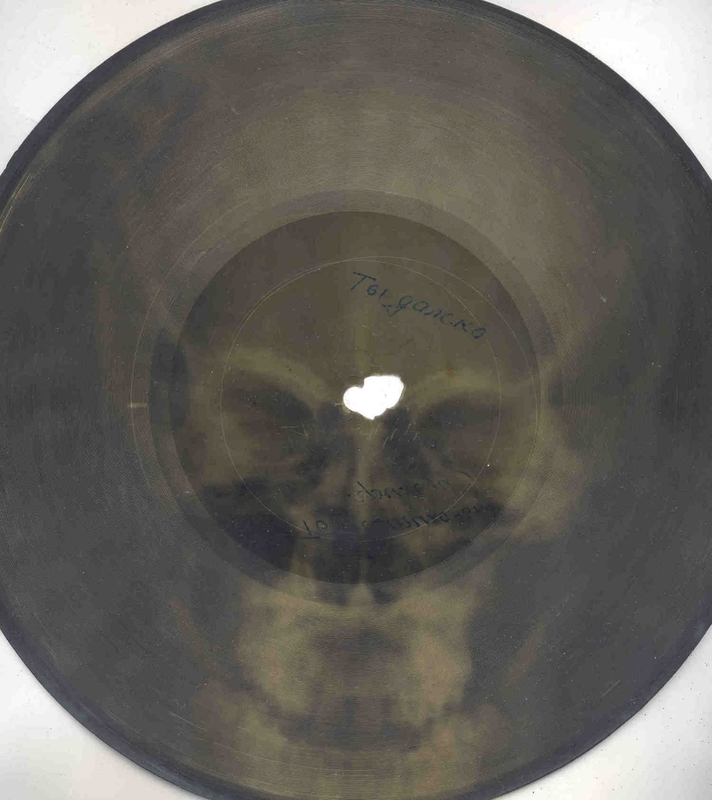 Particularly when it comes to using x-ray film as the media rather then commercially available acetates, the process is a bit like cooking and somewhat unpredictable even if you have the recipe. 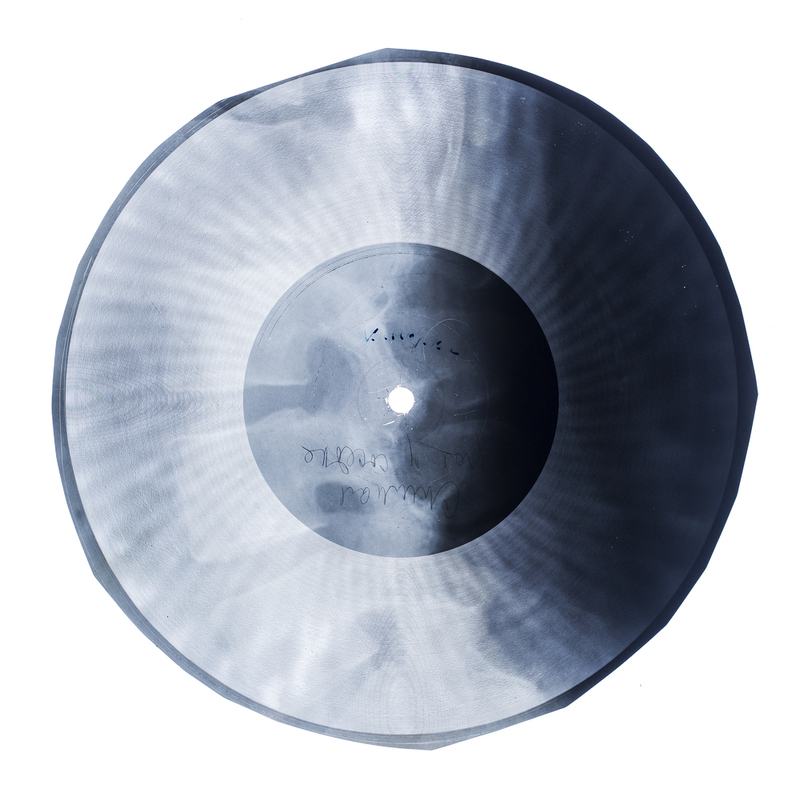 There are lots of variables that make a difference: the age of the cutting needle, the angle of the cut, the temperature, the surface quality, the type of music, the skill of the recordist, the quality of the original source etc.. Each record is cut in real time, so each sounds different than all the others. We learned the process by actually doing it and from details we learned from an 1930s technical manual we found in Budapest. 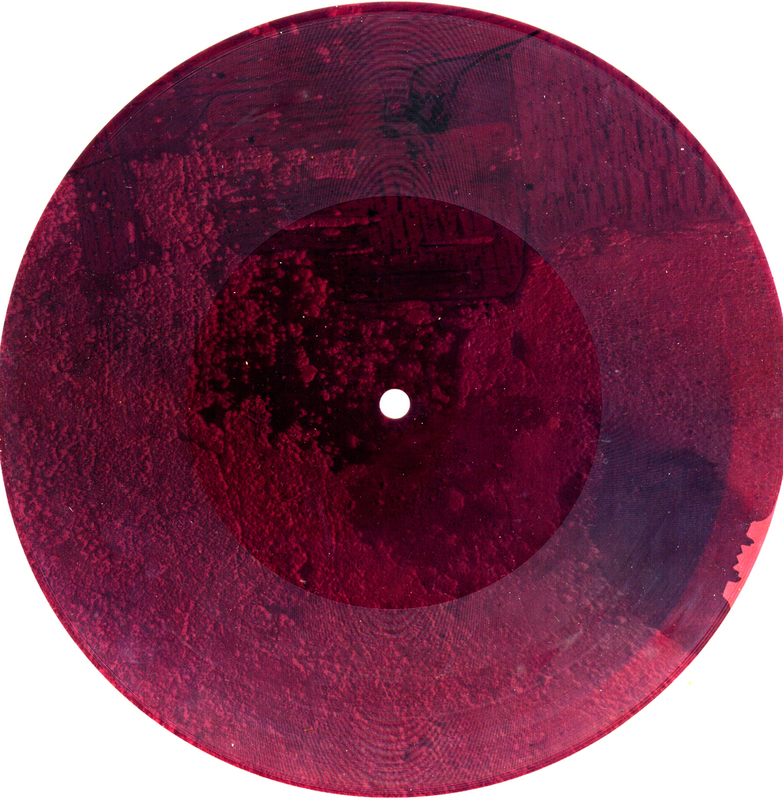 Below are a selection of digitised clips from records made with some the artists we have worked with. Audio hi fi quality obviously isn’t the point and they are a tough listen at times but they do have a rather wonderful ghostly quality which we have come to love. 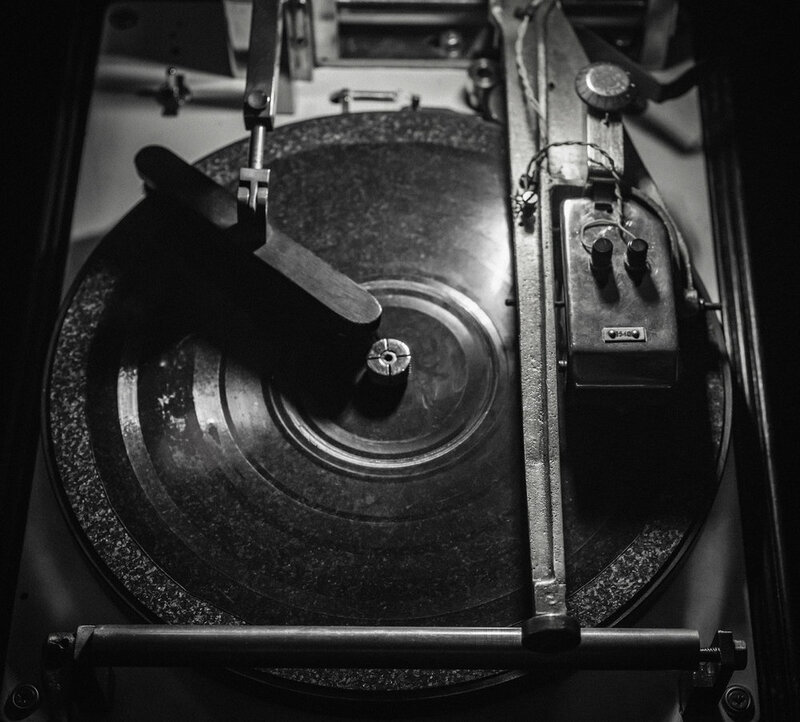 All the musicians have worked with have been delighted - even if not with the quality, then with the magic of making a record so directly (and a strange beautiful one at that) without the intervening layers of management, record company, pressing plant and even sound engineer..